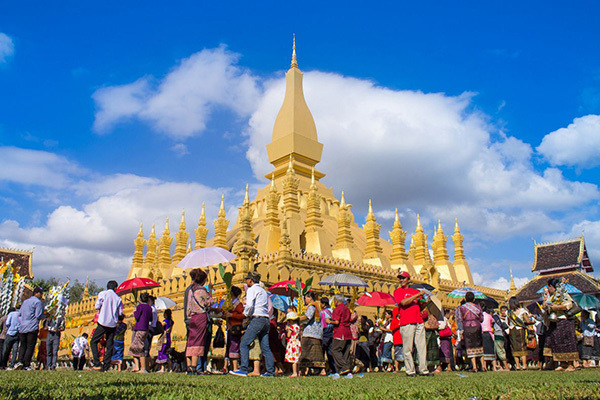 That Luang in Vientiane is also called Great Stupa has become a destination of interest that attracts a huge number of visitors with increasing Laos Tours. 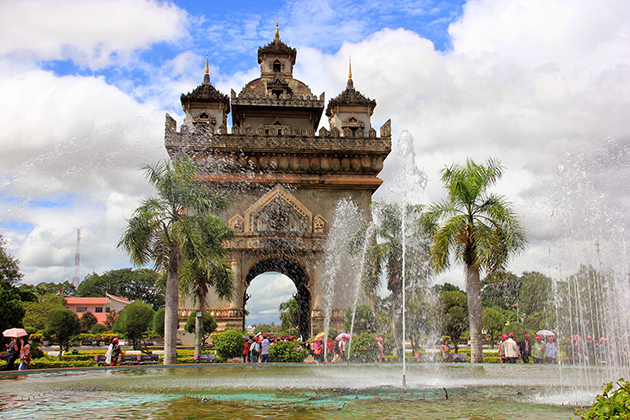 Your trip to visit this Laos’s laid-back capital city would not be complete without paying a visit to That Luang. Since time immemorial, That Luan has become a national symbol and also the country’s most revered monument. 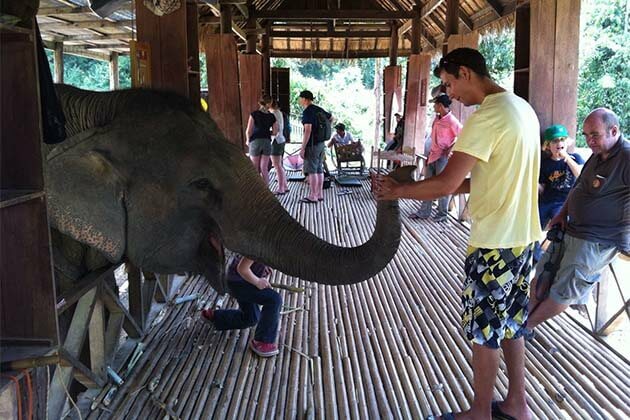 That Luang impresses visitors from the exterior to the interior appearance. From the outside of the monument, it is almost like a fortress surrounded by walls. 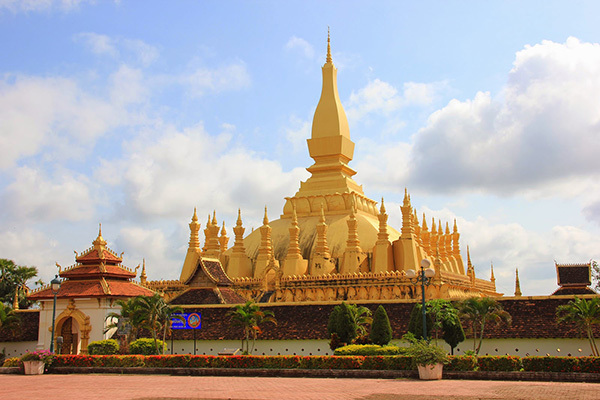 That Luang features two temples, each with its own main stupa. On top of each is covered with gold leaf. Those visiting this monument can easily identify that the architecture of the temple is under the significant influence of Buddhist beliefs which are demonstrated with red-lacquered doors, stupas and numerous Buddha images. Once inside, you will see historic hand-painted pieces of art, especially for the people who love art history. Walk around the temple, you will find a plethora of Buhhda statues, but some of which have been damaged. 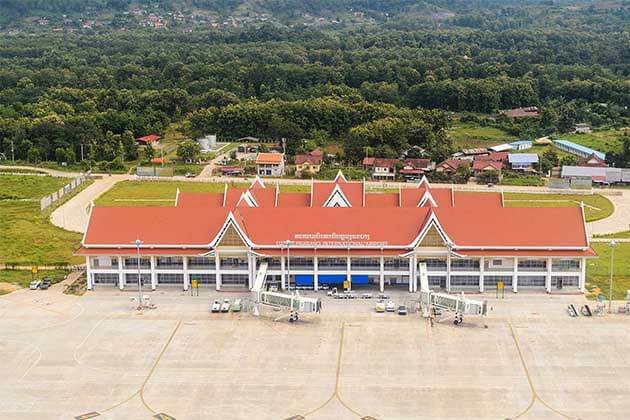 There are also many symbols and references that refer back to the Laos culture and their identity as a people that explain why it becomes such an iconic symbol for the country. 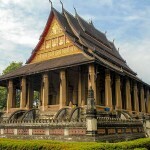 The construction was operated by King Setthathirat in 1566. In order to honor him, a crafted statue of him was erected in front of the main entrance to That Luang. Experience many sufferings, especially the severe damage by the Burmese, Siamese, and Chinese invasions. The biggest thing to save it from being burnt to the ground was likely a desire to pillage all the gold from it. After that, That Luang was abandoned until That Luang was restored with the help of the French. Once again, it was expanded their empire into that part of Asia. They ultimately rebuilt the stupa along Setthathirat’s plans in 1930. It was nearly destroyed in 1940 during the independence movements of Southeast Asia, until after World War II was finally reconstructed into the monument today. 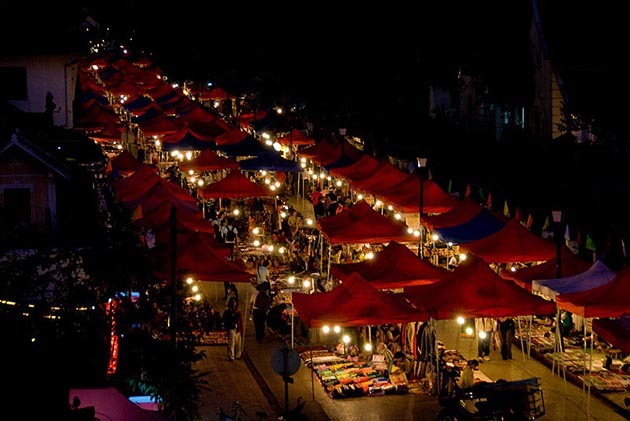 The That Luang Festival is held over three to seven days during the full moon of the twenty-fifth lunar month (on November but sometimes at the end of October). 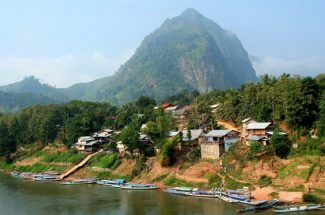 Until the present days, That Luang has become a place of importance in which the main event of the Boun That Luang Festival is held. The Festival attracts a crowd of visitors from Laos as well as those from neighboring countries to participate in the parades, live music, and religious ceremonies. The festival starts with a colorful candlelight wax castle procession which starts the evening before at Vat Simeuang. In the afternoon from Vat Simeuang to Pha That Luang, the people bring flowers, candles, incense and wax castles decorated with flowers and banks notes. People will dress the best clothes for this day and take part in the parade. There are also have a parade who dress in various Lao ethnic costumes, dance and play traditional music and songs while approaching the stupa. 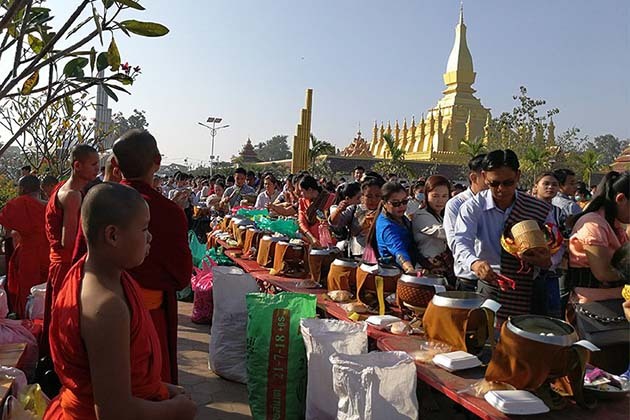 The following morning, a crowded people stand at Pha That Luang to give alms to hundreds of monks who come from around the country and pay homage to the stupa. In the afternoon, the people will gather to play a traditional game “Ti Khee”, which is played with a ball and long curved stick, resembling a game of hokey. For the last possession, the festival will close by the candles. There are also the firework displays to make the end of the celebration. 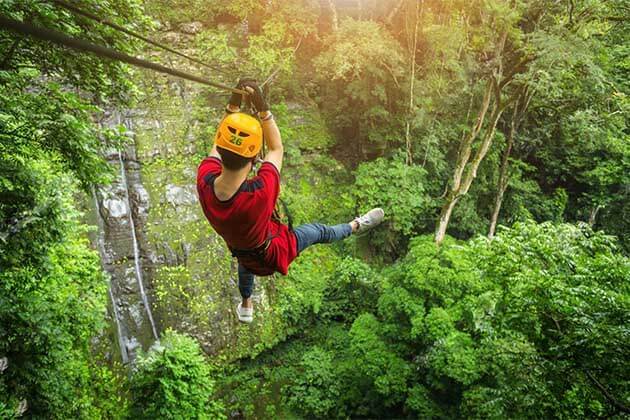 Besides the festival, they also open the trade fairs, concerts, and fun fairs. How to Get That Luang Stupa? 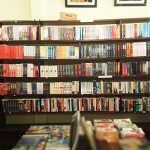 Located on That Luang Road, so getting to That Luang is very easy if you are staying in Vientiane. Choose any transport like tuk-tuk or you choose to walk to come there by holding a map.